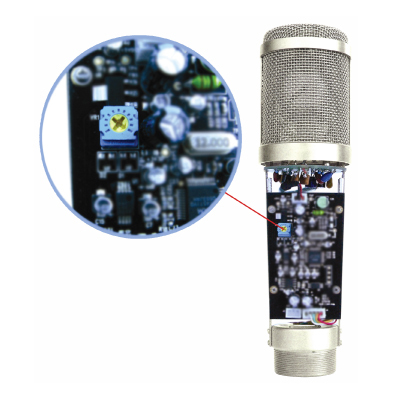 The world's lowest- latency USB Mic. 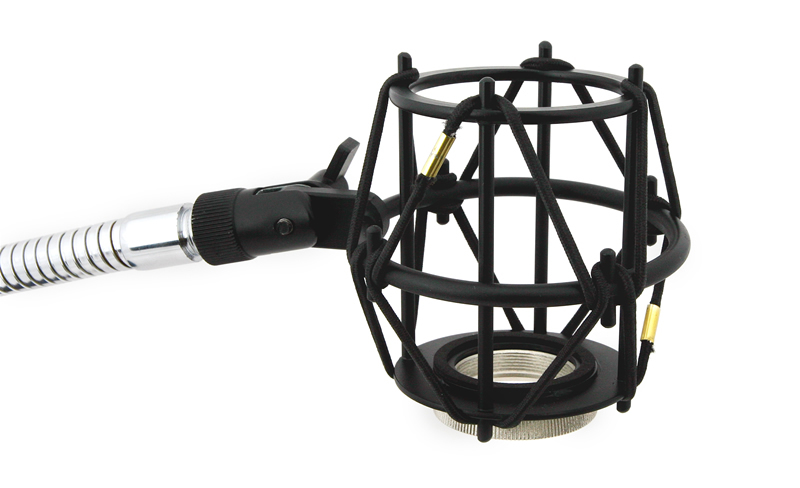 PAD and Low frequency cut filter bring you more flexibilities. The world’s lowest-latency allows full real-time monitoring at any application from Infrasonic custom driver technology(1ms). 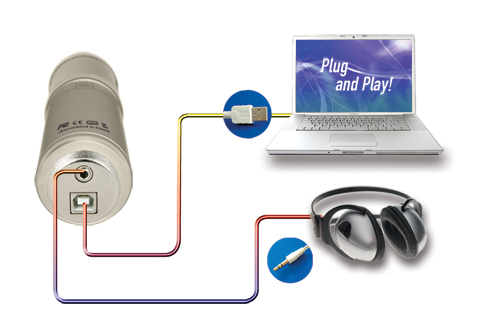 Now you can simply connectUFO to your computer and just record your sound. UFO is Ideal for followings. 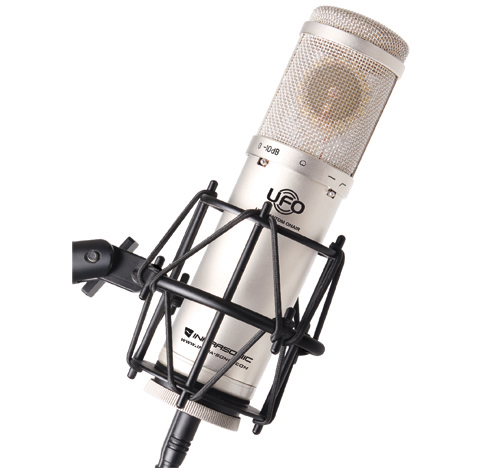 You can record your voice, narration and more! You will love your voice! ㆍAdjustable the input gain by -15dB. 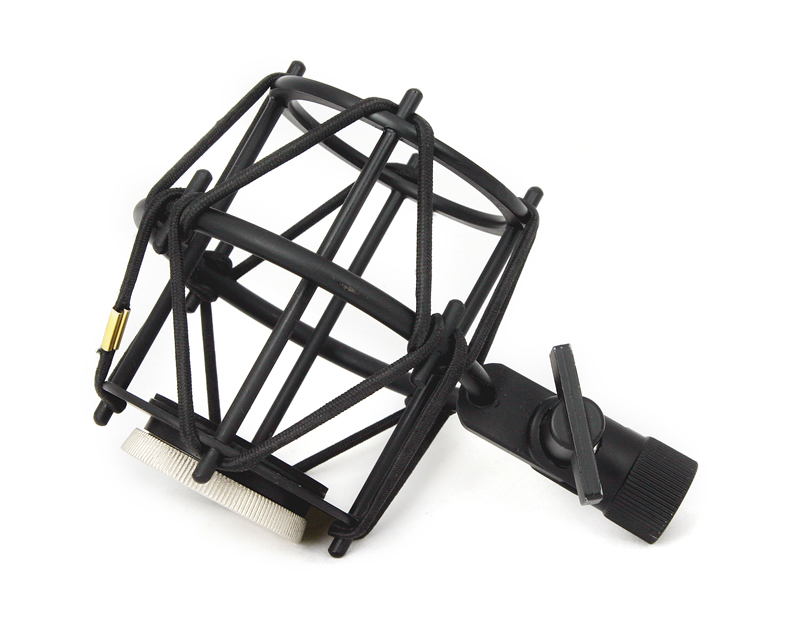 ㆍIncluded in the package is a microphone mount, pouch, plastic case, USB cable and installation CD. 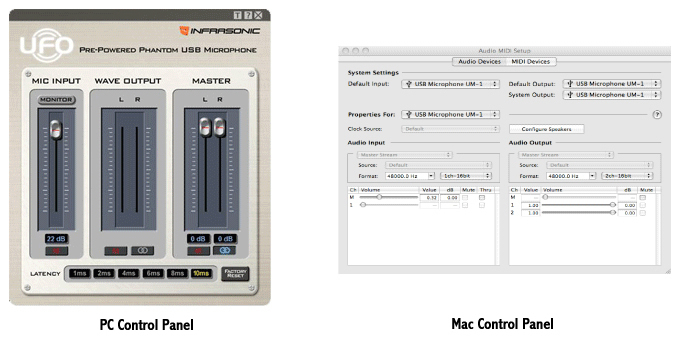 ㆍUFO USB mic supports both Windows® and Macintosh operating systems. 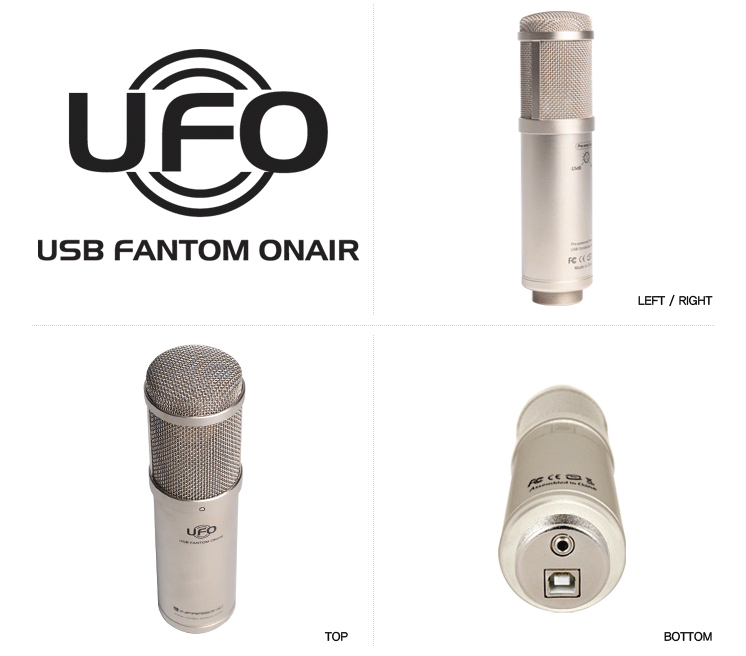 UFO USB Microphonein shockmount (available separately). Click to enlarge. You can control the input sound (your voice) level with Pre-amp gain controller if it is too loud and clipped. Please open the cover of UFO then tweaking the knob as you want to set. The factory default is set at 0 dB. 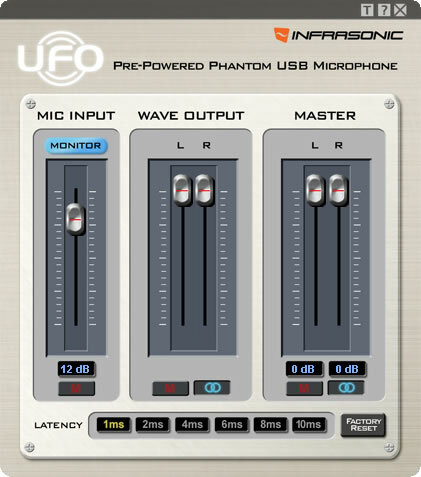 Unlike Pre amp gain control, PAD can be set the output level of UFO#. It is able to switch between -10 dB and 0 dB on the body surface. 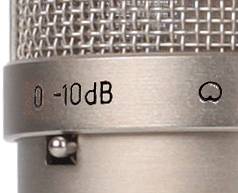 If you need to reduce the output level of UFO# to avoid speaker damage or clipping, just set it at -10 dB. 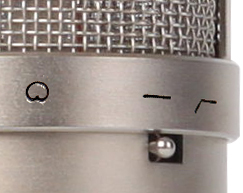 When you record your voice or instrument, the noise comes easily to low frequency during the recording. Low Frequency Cut switch removes such noise simply. And it provides easy EQing to simply cut the low frequency in order to make the sound brighter. 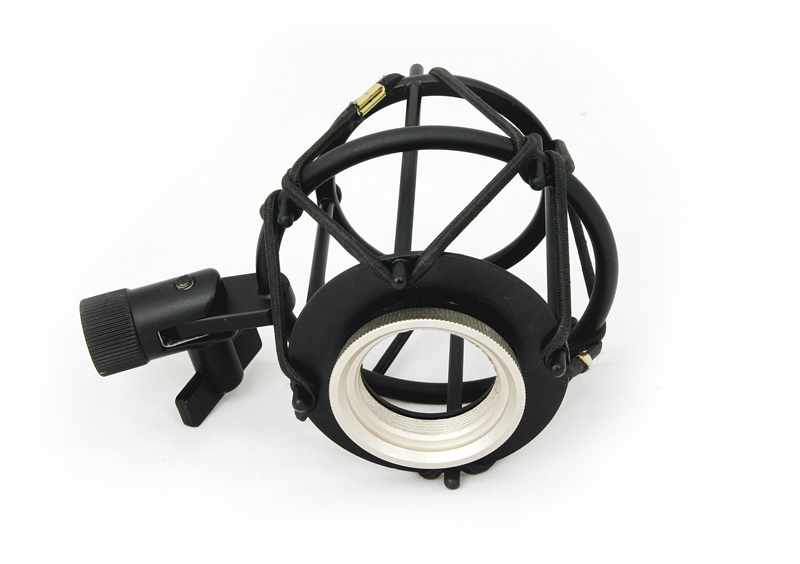 Just select the cut off frequency on the UFO# body surface for better sound.